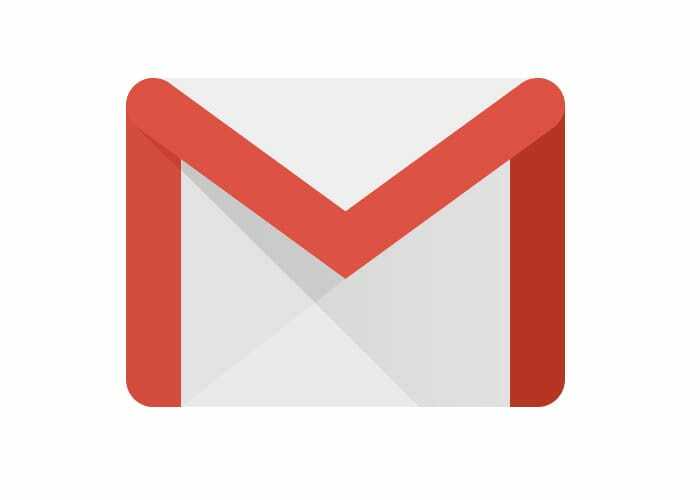 Google has this week rolled out a new update to its Gmail iOS application finally adding support for a unified inbox which allows you to view email from more than one account at the same time. The highly requested feature is now available via an update through iTunes. To see emails from different accounts at one time in the Gmail iOS app, simply select the “All Inboxes” view from the left-hand side drawer. Once selected the application will show show all your emails in a single list, “but don’t worry, no emails will be shared between your accounts”. Google explains a little more. For more information on the new updates rolled out to the Gmail iOS app jump over to the official Google blog by following the link below.